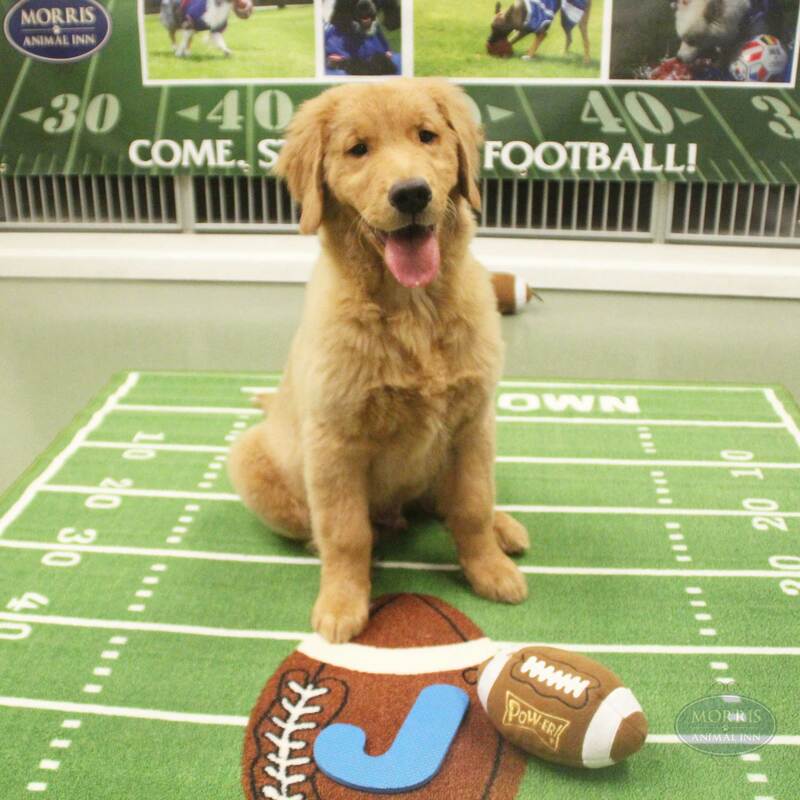 New Jersey Monthly will host their second annual Cutest Cat Photo Contest from Tuesday, March 26, 2019 to Friday, May 3, 2019. Enter for a chance to have your feline friend win a full-page photo in the August 2019 issue of New Jersey Monthly as well as a professional photo shoot. For more information on the New Jersey Monthly Cutest Cat Photo Contest, Click here. 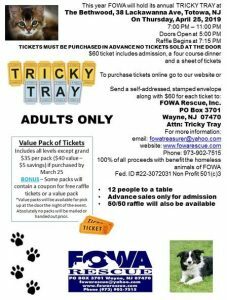 FOWA will host their annual Tricky Tray on Thursday, April 25, 2019 from 5 PM- 11 PM at The Bethwood in Totowa, NJ. 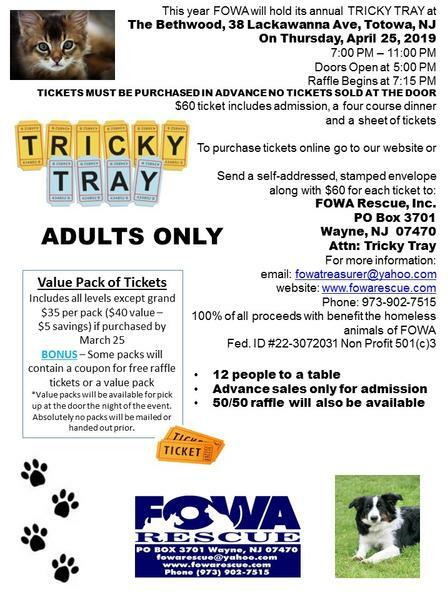 For more information on FOWA’s Tricky Tray, Click here. 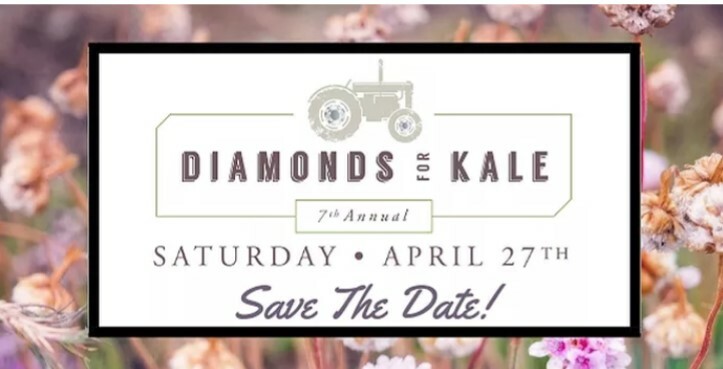 Join Grow it Green on Saturday, April 27, 2019 for their annual Diamonds for Kale. Enjoy dancing, great food, local drinks and more! For more information on Grow it Green’s Diamonds for Kale, click here. 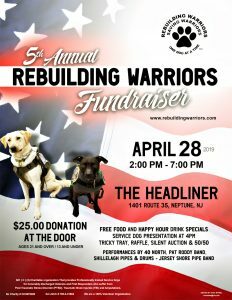 Join Rebuilding Warriors on Sunday, April 28, 2019 for their 5th Annual Rebuilding Warriors Fundraiser. Enjoy a tricky tray, raffle, silent auction, service dog presentation, food and more! 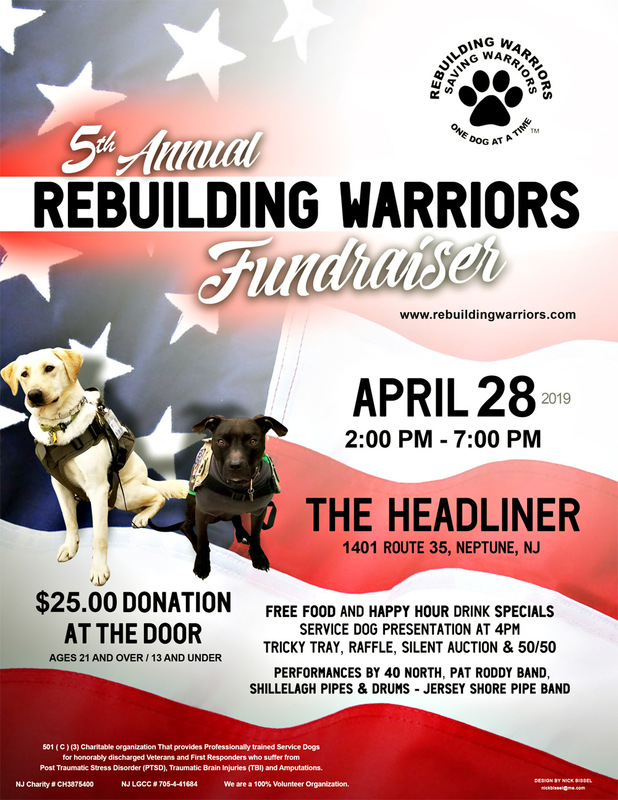 For more information on the Rebuilding Warriors 5th Annual Fundraiser, Click here. 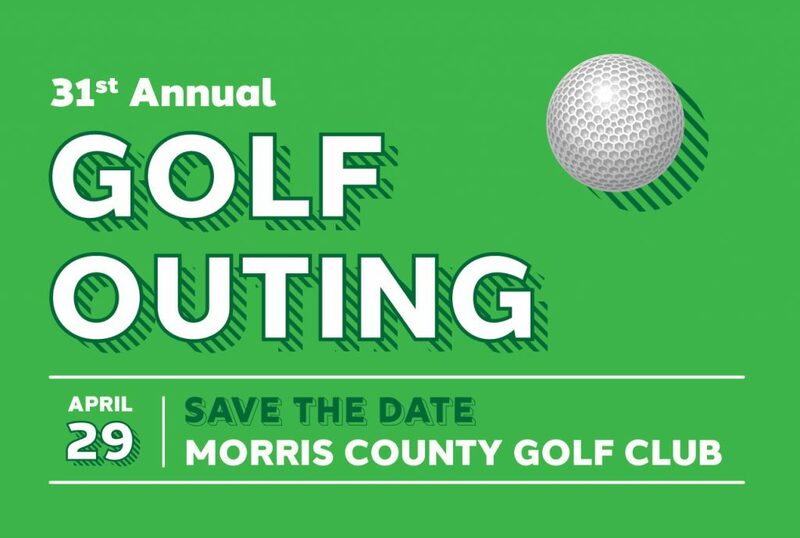 The Morris Museum will host their 31st Annual Golf Outing on Monday, April 29, 2019 at the Morris County Golf Club. 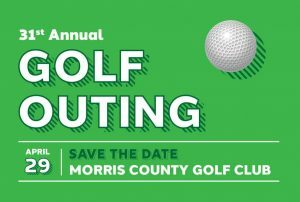 For more information on The Morris Museum’s 31st Annual Golf Outing, Click here. 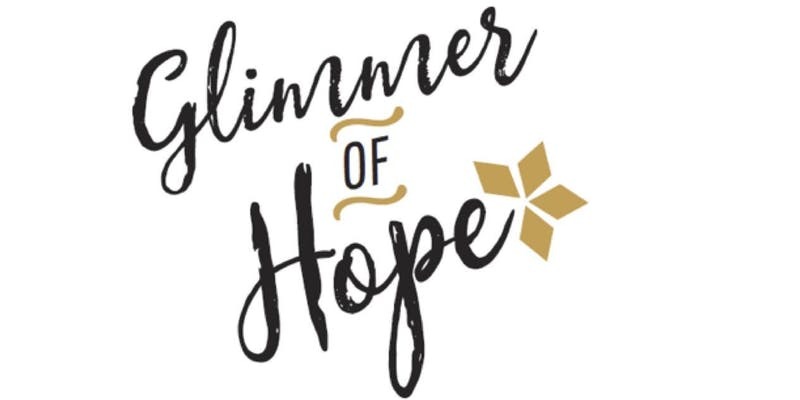 The Children’s Brain Tumor Family Foundation and the Dance Academy of North Jersey will host their Glimmer of Hope event at the Bickford Theater at Morris Museum in Morristown, NJ on Monday, April 29, 2019 from 6 PM to 9:30 PM. Enjoy performances from a variety of singers and dancers. 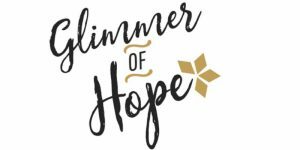 For more information on The Glimmer of Hope event, click here. 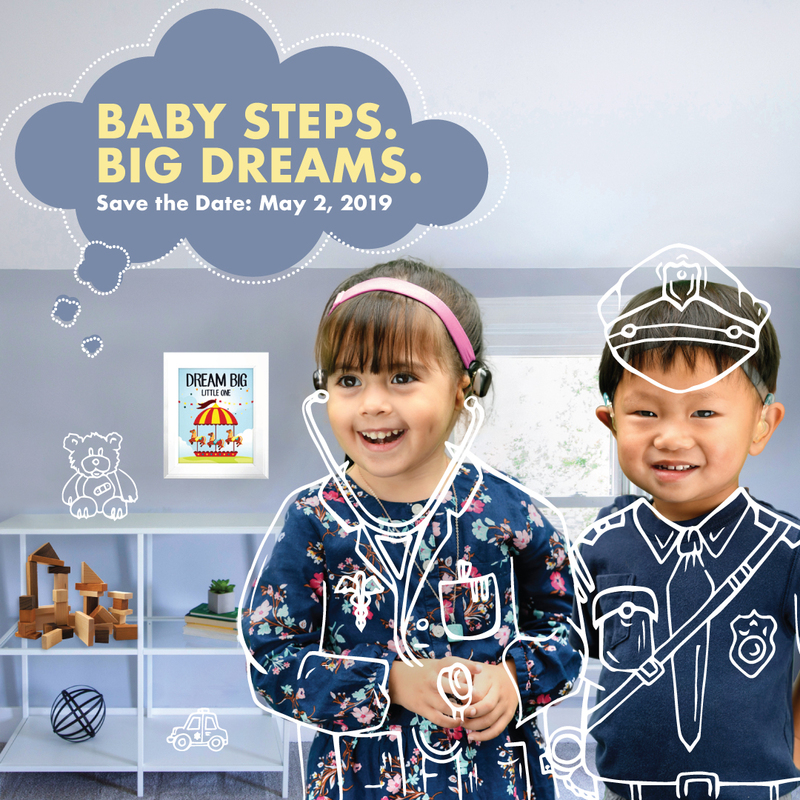 Join the Sound Start Babies Foundation on Thursday, May 2, 2019 at The Mansion in Mountain Lakes, NJ for their annual benefit. There will be a silent auction, guest speaker and more! For more information on the Sound Start Babies Foundation Benefit, Click here. 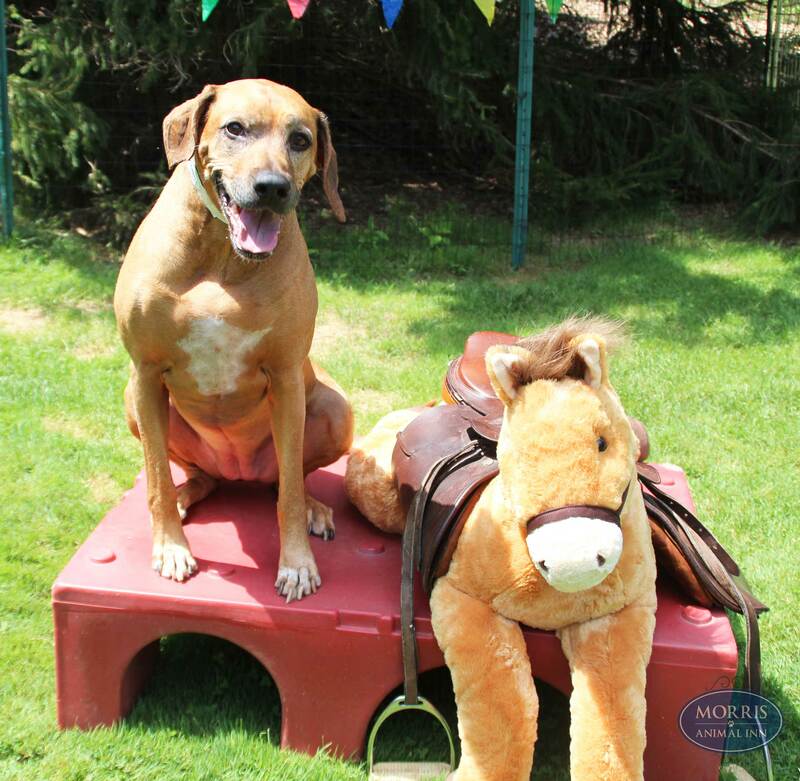 The Summit Lions Club will host their 8th Annual Kentucky Derby Party on Saturday, May 4, 2019 at the Knights of Columbus Hall in Summit, New Jersey. Enjoy dinner, music, a silent auction and more! For more information on The Summit Lions Club 8th Annual Kentucky Derby Party, Click here. 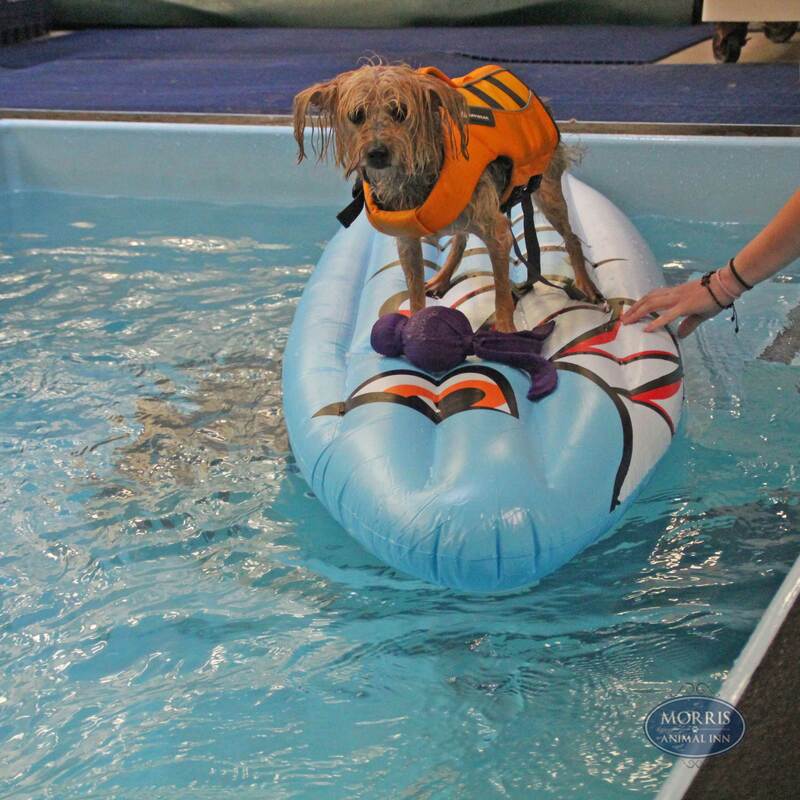 Join Home for Good Dog Rescue on Sunday, May 5, 2019 at The Grand Summit Hotel in Summit, NJ for their fourth annual Bow Wow Brunch. Look forward to an afternoon of food, drinks, auction prizes and more! 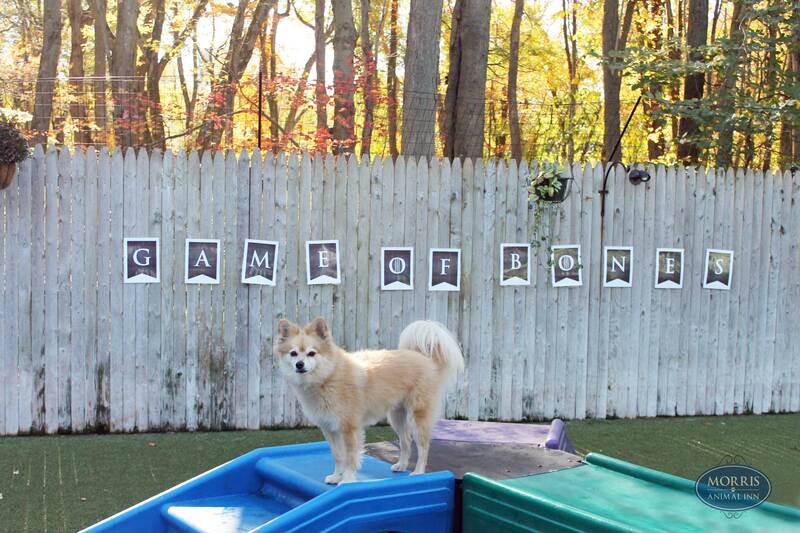 For more information on Home For Good Dog Rescue’s Bow Wow Brunch, Click here. 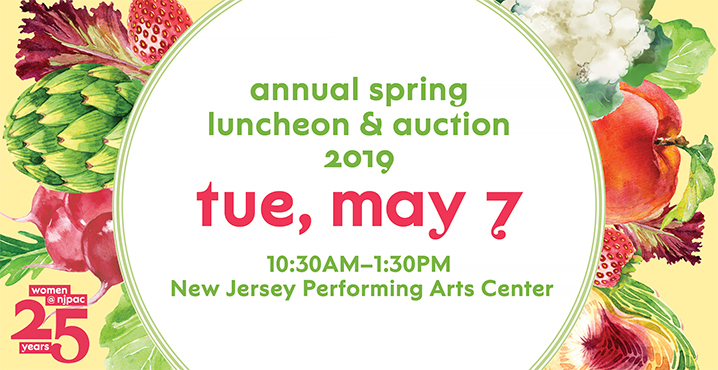 The Women’s Association of NJPAC will host their Spring Luncheon & Auction on Tuesday, May 7, 2019. Look forward to a silent auction, lunch, raffle drawing, a performance and more! 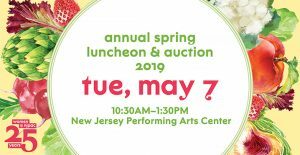 For more information on The Women’s Association of NJPAC’s Spring Luncheon & Auction, Click here. The Eastern Christian Children’s Retreat will host their Beefsteak Dinner & Silent Auction on Thursday, May 9, 2019 at the St. Nicholas Greek Orthodox Church in Wyckoff, NJ at 6 pm. For more information on The Eastern Christian Children’s Retreat Beefsteak Dinner & Silent Auction, Click here. 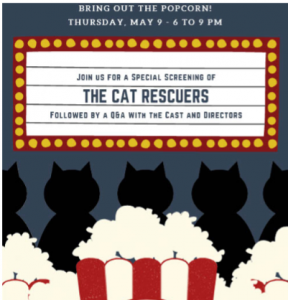 St. Hubert’s Animal Welfare Center will host a Feline Film Festival & Reception on Thursday, May 9, 2019 from 6 PM- 9 PM at their Madison Shelter Campus. Fun includes full screening of The Cat Rescuers movie, tricky tray items, photo booth, food and more! For more information on St. Hubert’s Animal Welfare Center’s Feline Film Festival & Reception, Click here. The Visiting Nurse Association of Northern New Jersey will host their 22nd Annual Benefit Gala, Lighting the Way, Brightening the Day at The Madison Hotel in Morristown, NJ on Friday, May 10, 2019. 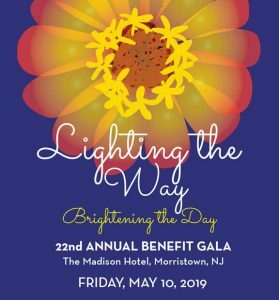 For more information on The Visiting Nurse Association of Northern New Jersey’s 22nd Annual Benefit Gala, Click here. The Junior League of Morristown will host their 18th Annual Lunch with the Authors on Friday, May 10, 2019 at Hamilton Farm Golf Club in Gladstone, NJ. Enjoy presentations by authors, a basket raffle, book signing and more! For more information on The Junior League of Morristown’s 18th Annual Lunch with the Authors, Click here. 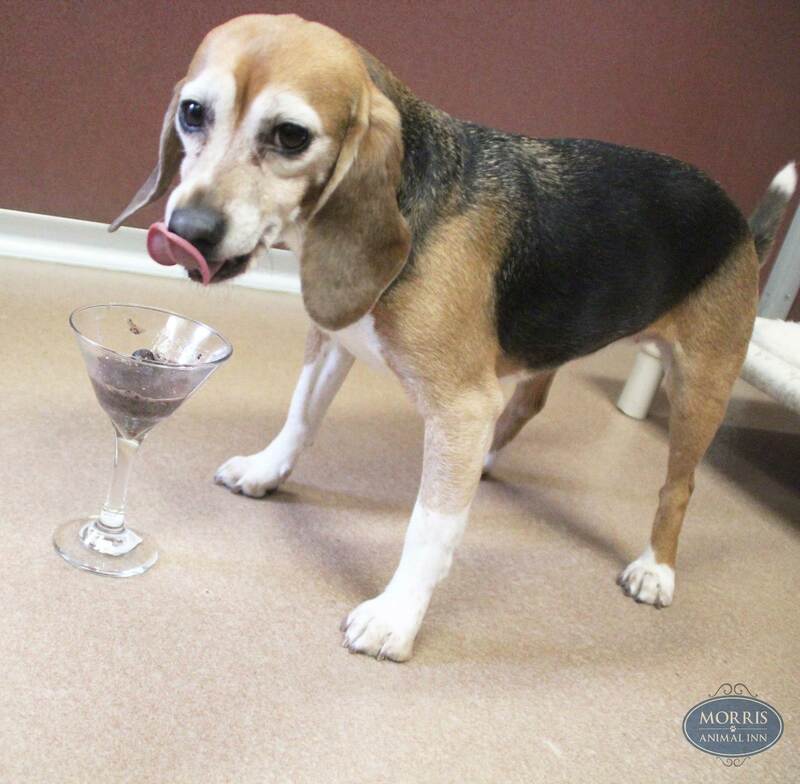 Mount Pleasant Animal Shelter will host their Whiskers & Wine event on Wednesday, May 15, 2019 from 7 PM to 9:30 PM at the Hanover Manor in East Hanover, NJ. Enjoy a wine tasting, silent auction, dessert and much more! 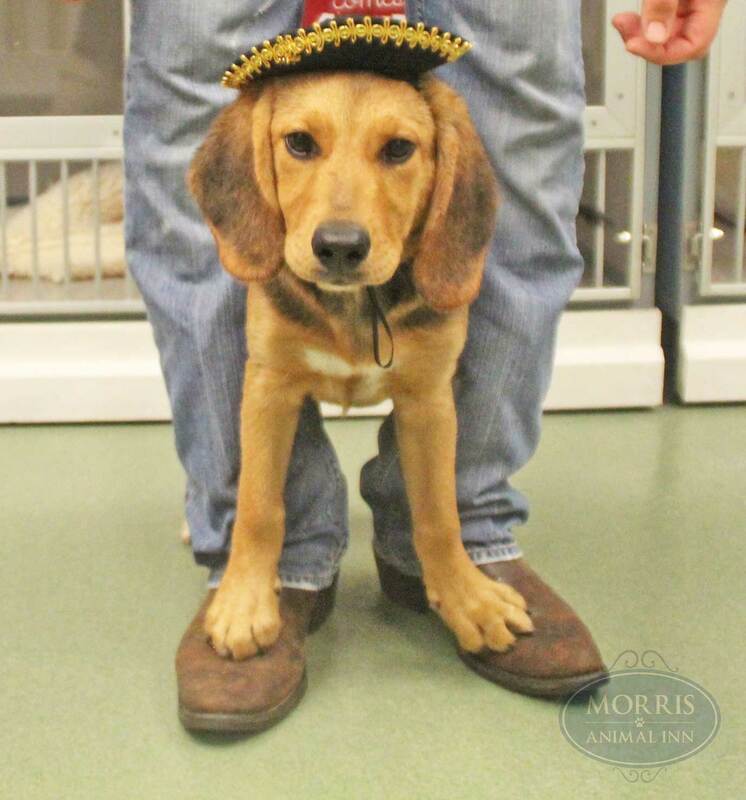 For more information on Mount Pleasant Animal Shelter’s Whiskers & Wine event, Click here. Join the American Cancer Society on Saturday, May 18, 2019 for their 12th Annual Starry Night Gala event at the Hamilton Farm Golf Club in Gladstone, NJ. Enjoy gourmet food, dancing, silent auctions and more! For more information on the American Cancer Society’s 12th Annual Starry Night Gala, Click here. 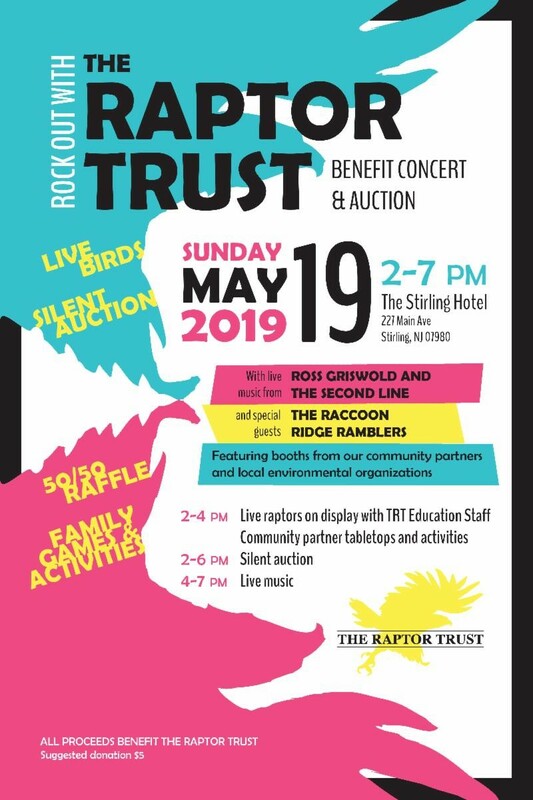 The Raptor Trust will host a benefit concert & auction on Sunday, May 19, 2019 from 2 PM-7 PM at the Stirling Hotel in Stirling, NJ. 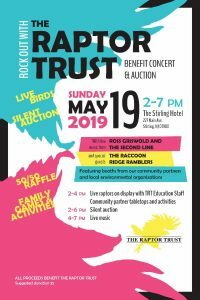 Enjoy live music, a silent auction, live raptors and more! For more information on The Raptor Trusts benefit concert & auction, Click here. Join Mikvah Chana on Monday, May 20, 2019 for their Women’s Annual Gala Ingredients for Success starting at 6:15 PM at the Hotel Westminster in Livingston, NJ. Enjoy desserts, a raffle and more! For more information on Mikvah Chana’s Women’s Annual Gala, Click here. Join the 3rd Annual Jaime Pinaire’s 5K Race and Fun Run on Saturday, June 1, 2019 at Chatham High School. Enjoy music, activities, refreshments and more! For more information on the 3rd Annual Jaime Pinaire’s 5K Race and Fun Run, Click here. 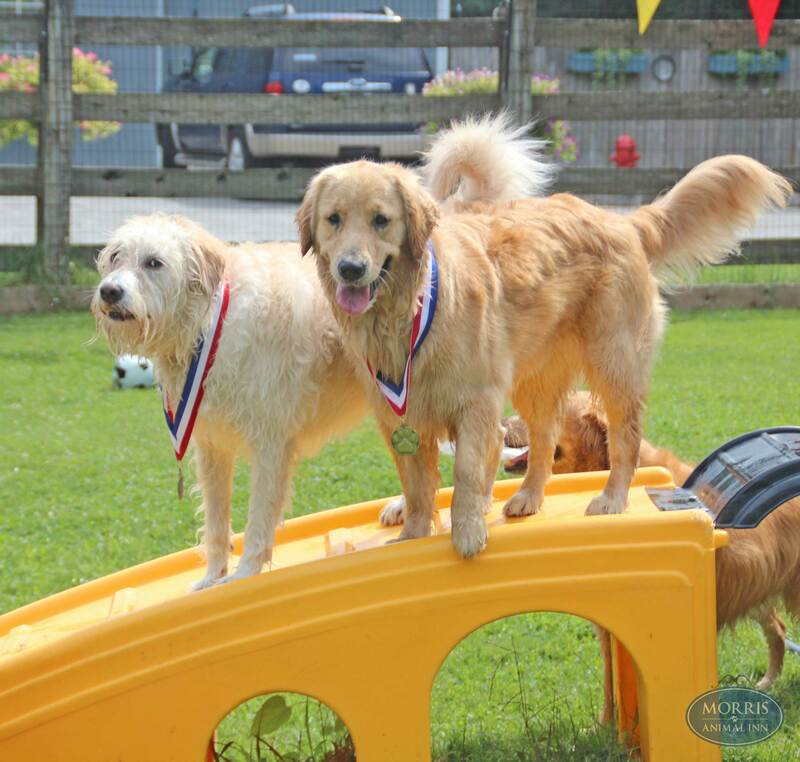 One Step Closer Animal Rescue (O.S.C.A.R) will host their 5th Annual 5K-9 and 1-K Dog Walk on Saturday, June 8, 2019 at the Skylands Stadium. Enjoy prizes for top race finishers, as well as raffle prizes! For more information on One Step Closer Animal Rescue’s 5th annual 5K-9 and 1-K Dog Walk, Click here. 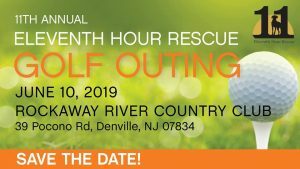 Eleventh Hour Rescue will host their 11th Annual Golf Outing at the Rockaway River Country Club in Denville, NJ on Monday, June 10, 2019 at 9:30 AM. 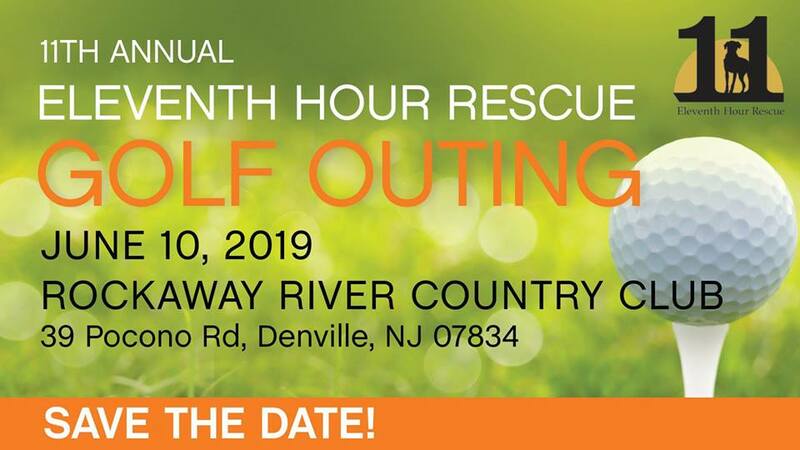 For more information on Eleventh Hour Rescue’s Annual Golf Outing, Click here. The Fighting Children’s Cancer Foundation will host their 22nd Annual Golf Classic on Tuesday, June 18, 2019 at Fiddler’s Elbow Country Club in Bedminster, NJ. There will be food, contests, prizes and more! For more information on The Fighting Children’s Cancer Foundation’s 22nd Annual Golf Classic, Click here. 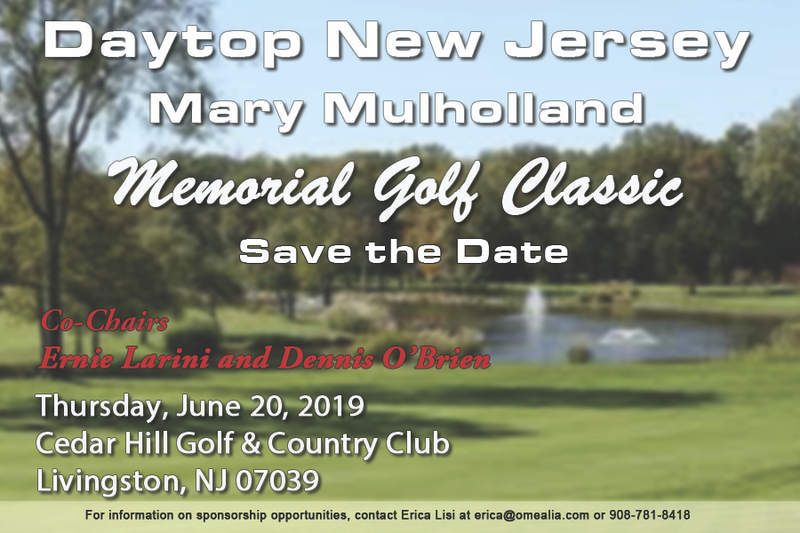 Join Daytop New Jersey on Thursday, June 20, 2019 for their 7th Annual Mary Mulholland Golf Classic at the Cedar Hill Golf and Country Club in Livingston, NJ. 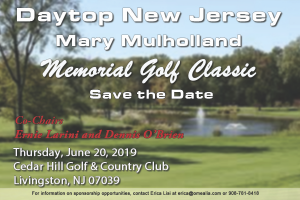 For more information on the Daytop New Jersey Mary Mulholland Memorial Golf Classic, Click here. The Ramapo Bergen Animal Rescue will host their annual tricky tray on Wednesday, September 25, 2019 at the Venetian in Garfield, NJ. Enjoy prizes, music, dining and more! For more information on The Ramapo Bergen Animal Rescue’s tricky tray, Click here. The 25th Annual Morristown Festival on the Green will be held on Sunday, September 29, 2019 in Morristown, NJ from 12 PM to 5 PM. Enjoy entertainment, restaurants, community groups, vendors and more! For more information on the 25th Annual Morristown Festival on the Green, Click here. Please help support U.S. War Dogs! 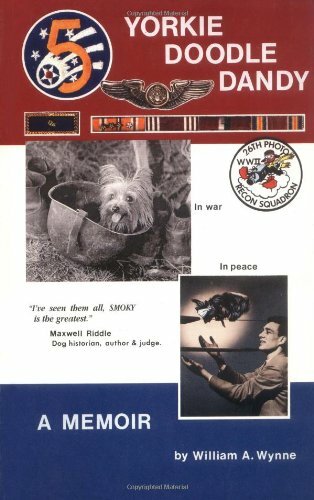 Purchase Yorkie Doodle Dandy today for $20 and 75% will benefit U.S. War Dogs Association. It’s about a little Yorkshire Terrier named Smoky who was found abandoned in a foxhole in the jungles of New Guinea and served in World War II. The book could be shipped to you or purchased in the lobby. Make checks payable to Morris Animal Inn and mail to 120 Sand Spring Road, Morristown, NJ 07960. 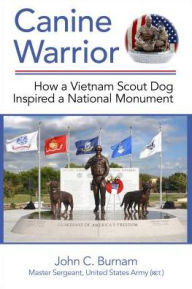 While supplies last, purchase a captivating book about how a Vietnam Scout Dog Handler inspired a National Monument to honor war dogs. The cost is $30 with 50% of the proceeds benefiting U.S. War Dogs. 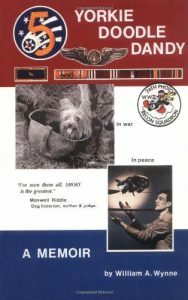 The book is entitled Canine Warrior and was written and autographed by Retired Master Sergeant, United States Army Veteran John C. Burnam. Accepting cash or checks. Make checks payable to Morris Animal Inn and mail to 120 Sand Spring Road, Morristown, NJ 07960. The book could be shipped to you or purchased in the lobby. 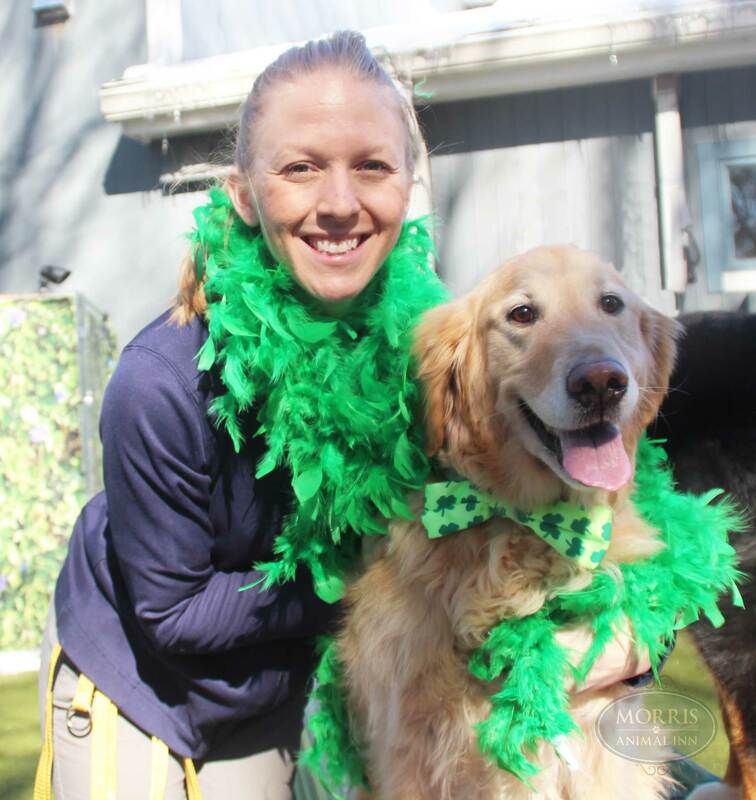 Morris Animal Inn is strongly committed to supporting animals and people through local communities, animal shelters, charities, veterinarians and other groups throughout the year. 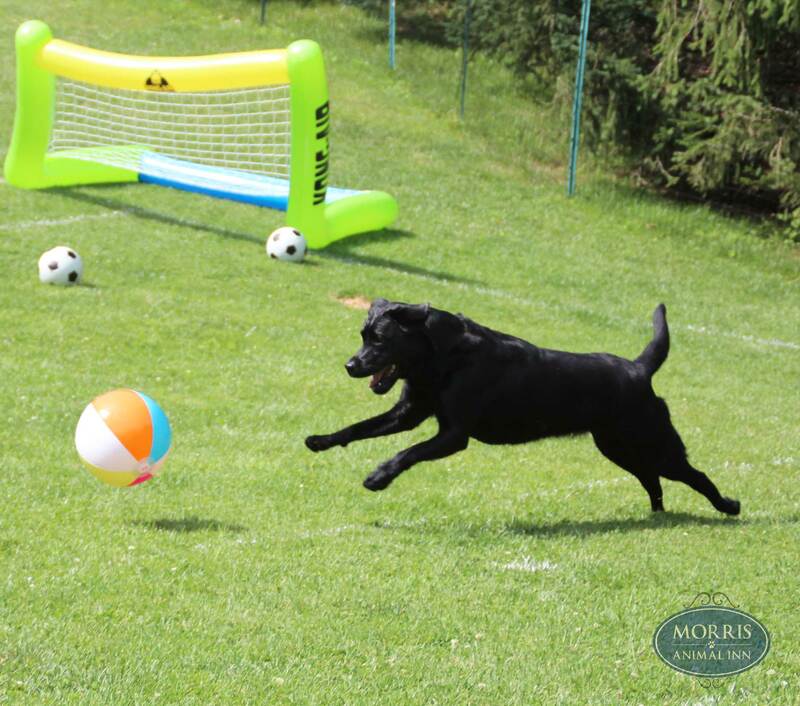 Sponsorships, donations, auction items, participation in events and more… Morris Animal Inn takes pride in helping these wonderful organizations. Stanhope-Netcong American Legion Ambulance Corps. Watchung Hills Soccer Association, Inc.